Campaign banks on TripZilla’s wide audience reach of 25 million travellers monthly and strong presence in the Southeast Asian market, and will take place from August – December 2018. 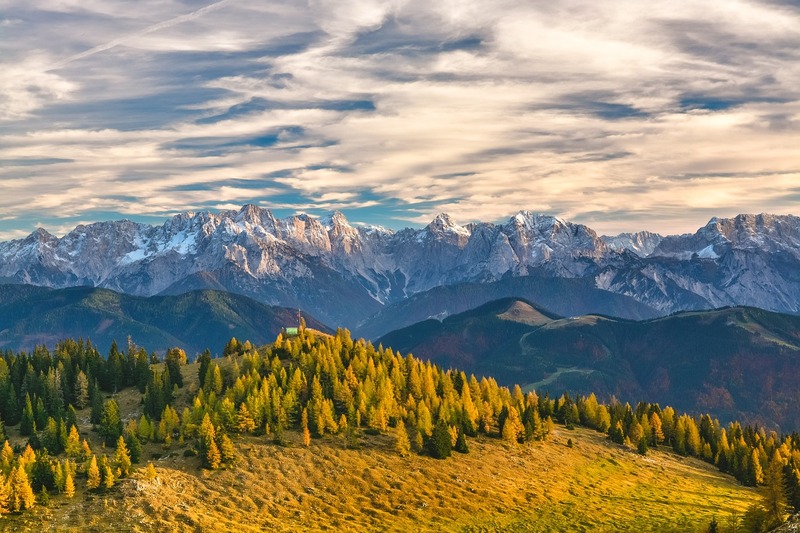 TripZilla has announced their partnership with the Austrian National Tourist Office (ANTOR) on a campaign taking place from August – December 2018. Banking on TripZilla’s wide audience reach of 25 million travellers monthly and strong presence in the Southeast Asian market, the campaign aims to increase Southeast Asian travellers’ awareness of Austria and inspire their travel to it. The campaign, which consists of two phases – the dreaming stage and the planning stage – will leverage TripZilla’s localised, multi-language websites. ANTOR will be working closely with TripZilla to produce content to be distributed across TripZilla’s online magazine, and regional and social media platforms in Malaysia, Philippines, Vietnam, Indonesia and Singapore. 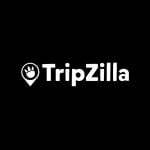 The collaboration will also see TripZilla working to raise the profiles of ANTOR’s partners, which includes Austrian places of interest such as Swarovski Crystal Worlds and Schoenbrunn Palace, and tourism boards like Vienna Tourist Board, Salzburg City Tourism Board and Dachstein Salzkammergut Tourism.